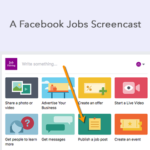 Over the past few weeks on Facebook I have noticed more job related appearing items in my feed. 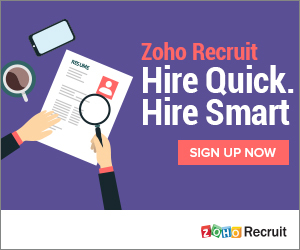 I can’t pinpoint exactly when they launched these features but its another sign that they are iterating on the jobs platform, which is still a rather simple interface with limited options. 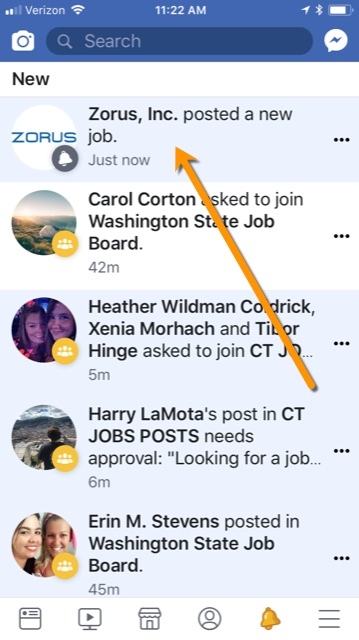 At some point they added a “Subscribe” option to the right sidebar in facebook.com/jobs that allows users to subscribe to jobs in their feed. This option was not there when Jobs launched. 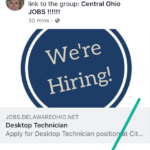 I also noticed for the first time, a company that I had Liked on the site had posted a job and Facebook specifically pointed that out in my feed. Liking a page now apparently brings the added benefit of job alerts. 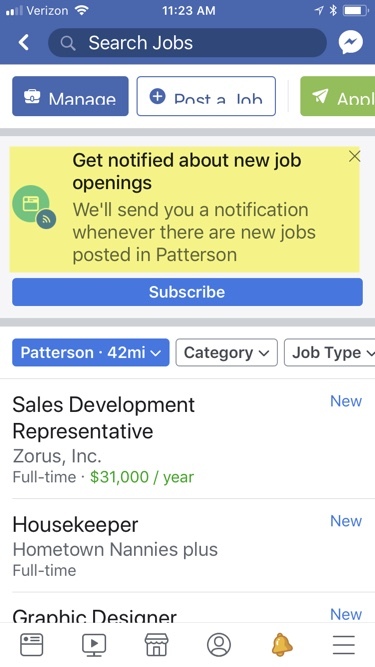 Once I clicked on it I got another prompt to “Subscribe” to jobs in my area. I’m not sure what that notification looks like though I guess it would appear under the notifications icons (gold bell). 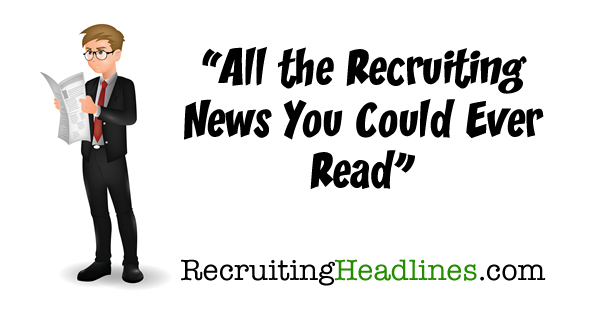 Facebook is also rumored to be working on candidate matching technology and possible API access for ATS vendors. We’ll have to wait and see if that happens. Matching a candidate to a job listing would be quite easy for them to do given that they have job titles listed for millions of folks. 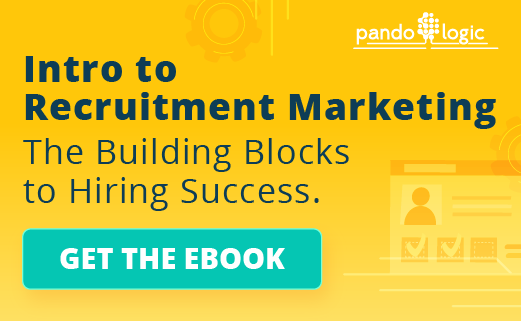 Creating a suggested list of candidates that might fit your job after posting it would be a great addition and help small business owners be more proactive about candidate outreach. 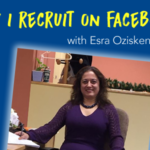 PS…Any recruiters or TA pros who use Facebook for recruiting may also be interested in the recent paid webinar I conducted on my Crowdcast channel.